Fayez al-Sarraj (Prime Minister of Libya) – Attempt for Coup – when? Landing of russians – when, where? How much does the life of al-Sarraj costs in cargo with gold? – Clairvoyant predictions March 5, 2017, 10 am. 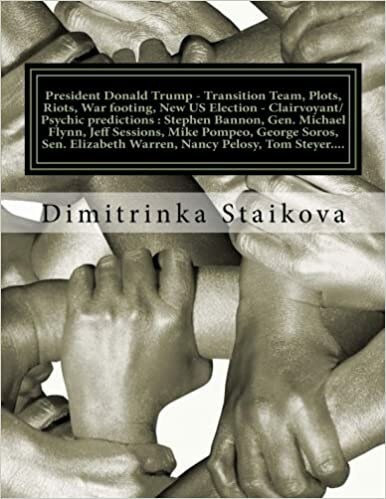 – by Clairvoyant House ” Dimitrinka Staikova and daughters Stoyanka and Ivelina Staikova” – from Europe, Bulgaria, Varna. Photo – March 2, 2017. Time – after the photo. …..In the present moment , he is interested by airplanes with Stealth technology. In the conversations with Moscow (Sergey Lavrov – Foreign minister of Russia) he is presented as ruler of only the half of Libya (the northeastern part). I see him as he puts his hand on the northeastern part. With pronounced nerves and in the southern part of Libya. The other – northwestern part is questionable and is not under his control. For now, he needs people, on the energy companies there is control and intervention by different groupings and in this moment they can’t work and exist in Libya. Practically the control in his part of Libya is missing and it can not be performed. He wants by Moscow people, airplanes and sound weapons, which must be put on the northern border of Libya – to control the territory and to unite and rule the whole Libya. March 2017 – begins with a reverence to Moscow – except airplanes and accommodation of russian troops in the northern part of Libya and planes and sound weapons – it is about a large scale preparation of russian ships about military actions and landing on libyan soil. I see that as preparation and military exercises, which ends with landing on a small piece of land (the end of May 2017 and again June 2017). July 2017 in Libya will be the culmination of the military actions. Then I see large scale military actions accompanied by airplanes and tanks (small, russian). 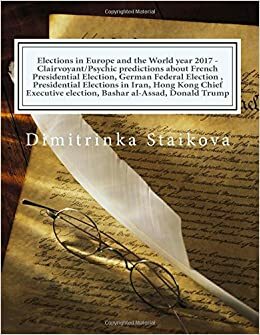 August – September 2017 – there is a preparation for new elections. There will be a decision December 2017 and twice Elections 2018. I see tough decisions which he takes and a woman close to him, that will help him about the decisions. 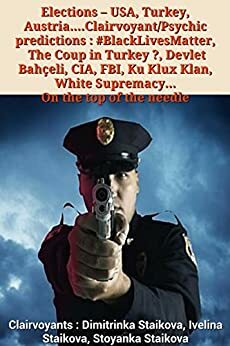 He doesn’t trust nobody. His life is in danger. So far he didn’t succeed to grow rich. He has managed only to unite, to patronize and to control the business in his territory. The end of March 2017 is dark for Libya – many murders and clearance of people, prevented attempt for coup. April 2017 – problems and military actions between the two parts of Libya – difficult negotiation of the internal peace – many bombs and attacks. I see english military unit which helps and pushed americans in the other part of Libya (in the end – border, connected with water). Libya under the control of Fayez al-Sarraj April 2017 begins internal revolution of groupings to seize the power – they will prevail for a short time and they will force him to negotiate. There will be an intervention of the International Community and again he will remain on his position until the Elections. Al-Sarraj will feel deathly – a man , who is still alive by the grace of Allah. Until September 2017 only Allah will help him – the true battle for his life is from September 2017 to December 2017 and is paid with a lot of gold……. Khalifa Haftar (Libyan Marshal) – Year 2016 and year 2017 – hidden coup – slaughtered inner people in favor of Haftar. There will be no peace, but massacre. 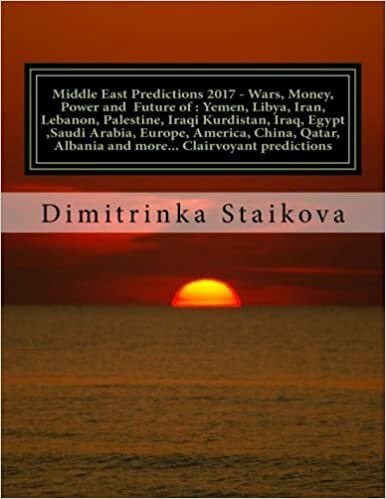 In the end of year 2017 – Leader of Libya will be Khalifa Haftar – Clairvoyant predictions March 13, 2017, 10 am. 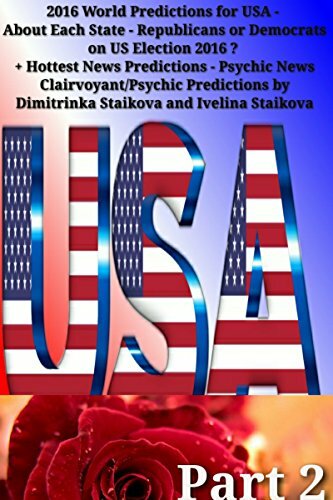 – by Clairvoyant House ” Dimitrinka Staikova and daughters Stoyanka and Ivelina Staikova” – from Europe, Bulgaria, Varna. Photo – November 28, 2016. Time – after the photo. …..I see him worried – there is no agreement by his supporters about conversations with Moscow. Libya for him is a burning in flames closed cauldron. 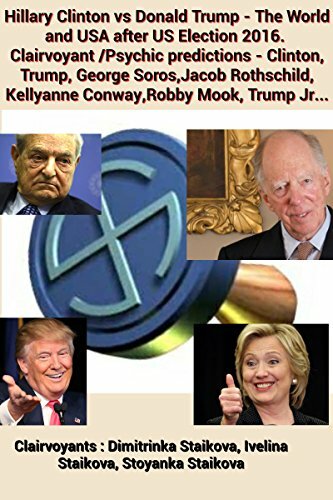 There is an ultimatum against him to evict the american troops from Libya. I see intervention of a lot of money, intervention of the papal’s Christ warriors and attempt the war to be stopped in Libya. ….. 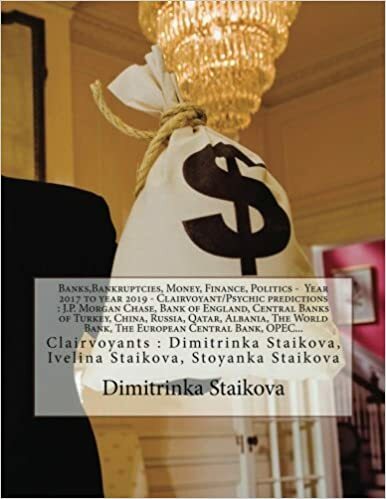 This entry was posted in #Finance, Ankara, Bank of England, banks, Bilderberg group, billionaires, BRUSSELS ATTACKS, business, Clairvoyant, Confirmation, Cyprus, Davutoglu, Donald Trump, Erdogan, George Soros, Health diagnosis, migrant crisis, Money, Peace, Politicians, Pope Benedict, Pope Francis, President Barack Obama, Psychic, royal family, Syria, terrorism, Turkey, Uncategorized, Us Elections 2016, Vatican, War, Washington, World Predictions 2017, World predictions that came true and tagged #Hezbollah, #russian, - mystery, Abdel Fattah el-Sisi, Abdrabbuh Mansur Hady, Al Mukhabarat Al A'amah, al-Sarraj, Albania, alien spaceship, Allies, America, americans, americans against russians, assertive foreign policy, Attempt for Coup, Azam Al Shawa, Bank of Albania, Bank of France, banks, Banque du Liban, Bashar al-Assad, battle, Battles, Benghazi, Benjamin Netanyahu, Broken contracts, Bulgaria, cargo with gold, Casus Belli, Central Bank of Iran, Central Bank of Lebanon, Chairman, China, Christianity, clairvoyant, Clairvoyant House "Dimitrinka Staikova and daughters Stoyanka and Ivelina Staikova ", clairvoyant predictions, Clairvoyants, co-ordinated Libyan peace process, Coalitions, commander of the forces of the rival House of Representatives parliament, contracts, coup, Coutts Bank, Creation of new unions, Dimitrinka Staikova, diplomats, Directorate - General for External Security, Distribution of money, Donald Trump, eastern tribal leaders, Egypt, Enemies, energy corridors, energy field, energy fields, Europe, Fayez al-Sarraj, federation, Field Marshal Khalifa Haftar, financial policy, financing, former soviet republics, France, Francois Villeroy de Galhau, French President, French president Emmanuel Macron, French support, Fuad Masum, Future, Future battles, Garabulli, General Haftar, Gent Sejko, Germans, Ghassan Salame, golden treasure, Governor, Governor of Central Bank of Israel, Governor of Palestine Monetary Authority, Greece, Hassan Rouhani, head of the UN Support Mission for Libya, health, HOR, hottest news predictions, Indonesia, Influence in the world, information, international community, invasion, iran, iranian soldiers, Iraq, Iraqi Kurdistan, ISIS, ISIS soldiers, ISIS squads, israel, Ivelina Staikova, Jean-Baptiste de Franssu, Jim Yong Kim, Karnit Flug, Khalid bin Ali al Humaidan, Khalifa Haftar, Khirbet Qumran, lands, Leader of Libya, Lebanon, Libya, Libya's cabinet, Libya’s 2011 Arab Spring revolution, Libya’s chaos, Libya’s fighting forces, Libya’s most powerful military commander, Libyan civil war, Libyan Marshal, Libyan National Army, Libyan oil production, Libyan territory, Lord William Waldegrave, luck, Mario Draghi, Masoud Barzani, massacre, Middle East Predictions 2017, military actions, military actions with Syria, militias, minister Jean-Yves Le Drian, Mohammed Barkindo, money, new currency, new power, New war, Oil Crescent, palestine, palestinian, palestinian people, Peace, peace process, People's Bank of China Deputy Governor, Power, preparation for a new order, President, President of Egypt, President of Iran, President of Iraq, President of Syria, President of the European Central Bank, President of the Vatican Bank, President of the World Bank, president of Turkey, President of USA, President of Yemen, Prime Minister of Israel, Prime Minister of Libya, prime minister of Libya’s UN-backed government, Prime Minister Sarraj, Qatar, Qatar Central Bank Governor, race, Recep Tayyip Erdogan, Riad Salameh, Russian General, russian participation, Russians, Saleh Ali al-Sammad, Saudi Arabia, Saudi Arabia's General Intelligence Directorate, sea cargo Problems, Second World War, Secretary General of OPEC, Secrets, seizure of lands, Sheikh Abdulla Bin Saud Al-Thani, siege, soft spots, Stoyanka Staikova, Syria, talks hosted by the UAE in Abu Dhabi, terrorist groups, the Bank of the British Royal Family, The Copper Scroll, the Dead Sea Scrolls, the destiny, the GNA, the making of electricity, the oil fields in Syria, the Salvation Government, the siege of Leningrad, the Supreme Political Council of Yemen, The talks in Paris, the war in Yemen, threat against USA, Tobruk, treasures, Tripoli, Turkey, UN support, underground corridors, uniting, unity government, UNSMIL, Valery Gerasimov, Valiollah Seif, Varna, war, Wars, weapons supply, western, Yemen, Yi Gang on July 24, 2017 by Clairvoyant Dimitrinka Staikova. A meeting with conversation about energy fields.They talked about the problem with Turkey.Two big countries+Turkey are in war.Between the total three countries are two energy fields.The first energy field is big and Turkey is near it – I see even more conflict and mainly about Turkey.The other energy field is located on East by France – Northern , and despite that for now they have turned their backs on it – this field will export oil and natural gas on three directions of the world , and there is no military conflict there.The first energy field near Turkey – this is connected with two energy fields next to each other.The one is in Syria ,near the border with Turkey (on East),and the other is on West – and for the both of them,there is a war. 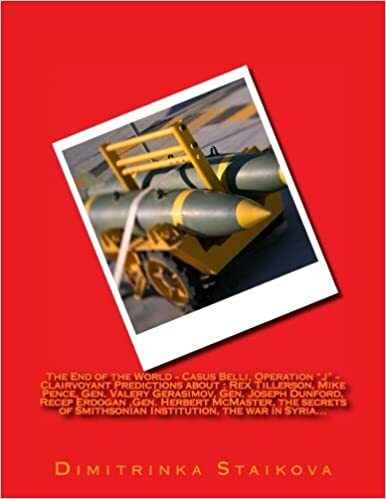 They strike out the first energy field – because of the conflict of Turkey with Russia.Now is starting the war about the second energy field in Iraq – First there are given a lot of money for business.After that are starting military actions and first through air attacks and then with a ground army,they acquire control of the second energy field. 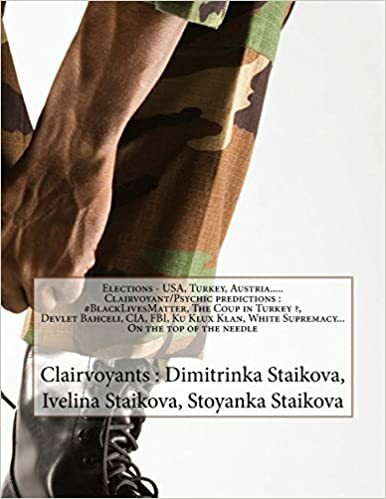 The energy field in Iraq is conquered by ISIS and it will be used by Turkey and through the territory of Turkey – it will be used also by other countries – nobody sees the army of Iraq. Iraq as country will not use that energy field. Through the eyes of Ban Ki-moon – I see plans about military actions in Mosul (Iraq). The fontanelle (fontanel) of Ban Ki-moon is opened now and he accepts signals by the Space and he will send his angry thoughts there. He suffers by sick throat now. Francois Hollande (The President of France) – For now, he thinks only about Syria and the conflict of Turkey and Russia. He already sees the fire in the direct sense – he is watching a burned oil field. His first reaction is a step back and after that an attack. He doesn’t plan to draw back. For now, there are only air attacks, he depends on equal conditions with the russians in the future commercial relationships. 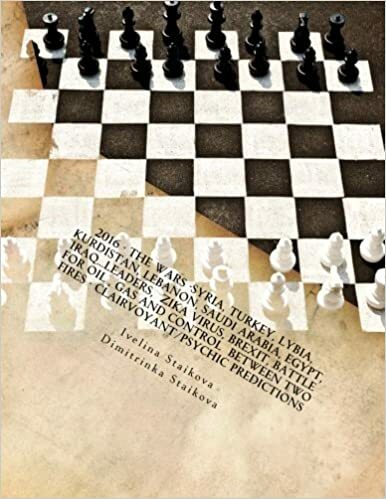 The hard battle about the energy field in Syria is upcoming. About the second energy field, I see the french army to enter from Turkey in Iraq, but they will remain on the border of Syria and Iraq. In a more distant future, the french legions are going from Iraq to Northeast about a new battle. 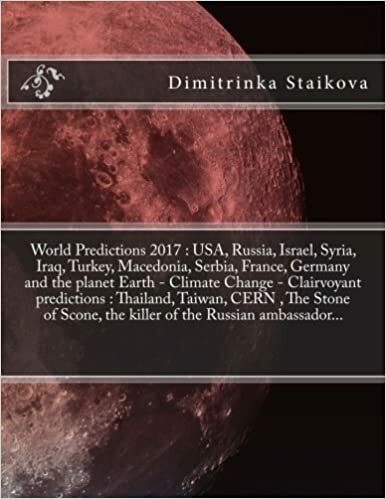 This entry was posted in Clairvoyant, Confirmation, Money, Peace, Psychic, Uncategorized, War, World Predictions 2014, World Predictions 2015, World predictions that came true and tagged "Turkmen Mountain", #pilot, #psychicreading, #russian, #russianjetcrash, #russianplane, #russianplanecrash, #su24, #syrianborder, afghanistan, Ahmet Davutoglu, Anadolu Agency, Angela Merkel, Ankara, anti-terrorism, attacks in Paris, Baghdad, Ban Ki-moon, Barack Obama, Bayirbucak Turkmen, Beirut, Beştepe district, Brewer Anadolu Efes, Britain, China, clairvoyant, clairvoyant predictions, Climate Change, climate deal, climate talks, COP21, Da'esh, Davutoglu, Dimitrinka Staikova, DimitrinkaStaikova, Dmitry Peskov, economic sanctions against Turkey, Egypt, Enka Insaat, Erdogan, escalation, EU, EU summit, Eurasia Group, Europe, Europe's migrant crisis, European Commission, European Union, European Union president Donald Tusk, extremist, Francois Hollande, French foreign minister Laurent Fabius, French President, French President Francois Hollande, Gas Pipeline, General Hulusi Akar, German Chancellor, Germany, global climate conference in Paris, global warming, Haberturk TV, Hmeimim airbase, iran, Iraq, IS, ISIS, ISIS militants, Islamic State, Islamisation, Istanbul, Ivelina Staikova, kremlin, Kremlin spokesman Dmitry Peskov., Kyoto Protocol, Le Bourget, Libya, Mali, Middle East, militants, military escalation, moscow, Moscow and Ankara, Mosul, NATO, NATO member, natural gas, news, nigeria, oil, Paris, Paris attacks, Paris climate talks, Paris conference, Paris2015, Pentagon, Peruvian Environment Minister Manuel Pulgar Vidal, PM Ahmet Davutoğlu, President Erdogan, Presidential Palace in Ankara, Prime Minister Dmitry Medvedev, Prince Charles, psychic, psychic predictions, putin, Recep Tayyip Erdogan, Rosatom, Russia, Russia's Defence Ministry, Russian air strikes, Russian airstrikes against Syria, Russian fighter jet, Russian Foreign Minister, Russian jet, Russian plane, Russian plane crash, Russian plane crash SU-24, Russian President Vladimir Putin, Russian Su-24 plane, Russian warplane, security summit, Sergei Lavrov, Sergey Rumyanzev, spokesman, Su 24, Su-24 fighter jet, Syria, Syria border, Syria-Turkish border, Syrian, Syrian war, terrorism, The annual U.N. General Assembly, the head of the MIT national intelligence agency Hakan Fidan, The international Red Cross, the war in Syria, third world war, Tunisia, Turkey, Turkey shot down a Russian warplane, Turkish air space, Turkish airspace, Turkish Embasy, Turkish F-16 jet, Turkish president, Turkish-Syrian Border, Turkmen, Turkmen groups, TurkStream, U.N. climate agency, U.N. climate conference, U.N. Secretary General, U.N. Secretary General Ban Ki-moon, U.S. President Barack Obama, United Nations Climate Change Conference, USA, war, warplane, world leaders, world news, world predictions, World Predictions 2016, Xinhua on November 30, 2015 by Clairvoyant Dimitrinka Staikova.